This was my last session of 2017 and some familiar faces to cheer up a grey December day. I first photographed Cassia back in the summer for a newborn photography session in London when she was just about 10 days old. That time it was all tears and cuddles and outfit changes to cope with the poo explosions! But this time, the sun may not have been shining, but Cassia’s smile definitely was. 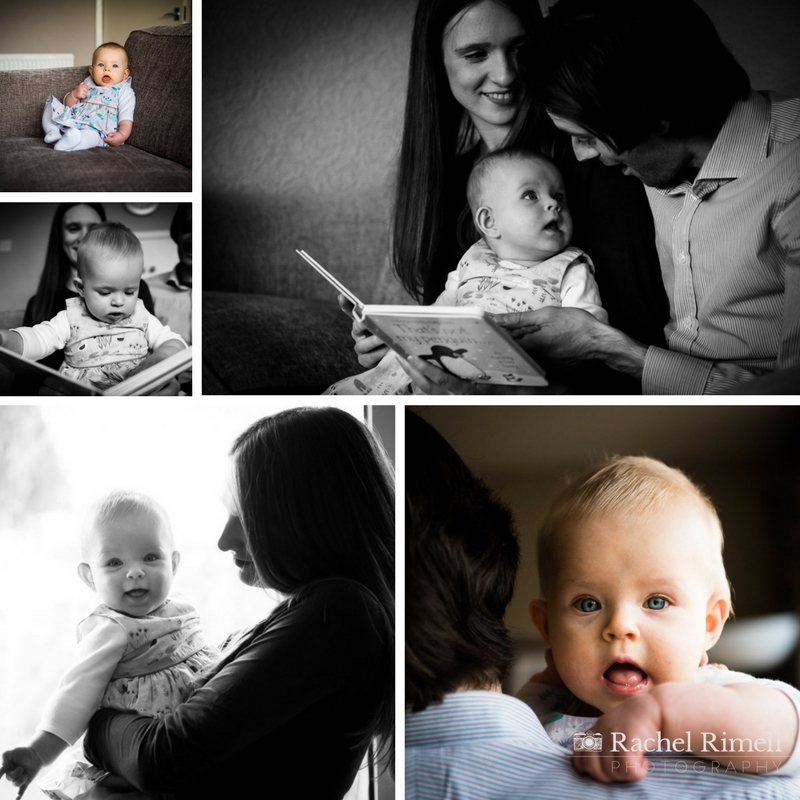 As a London family photographer specialising in documentary family photography from newborns to teenagers, one of the great delights is getting to see babies as they grow from helpless little bundles into confident and energetic children. 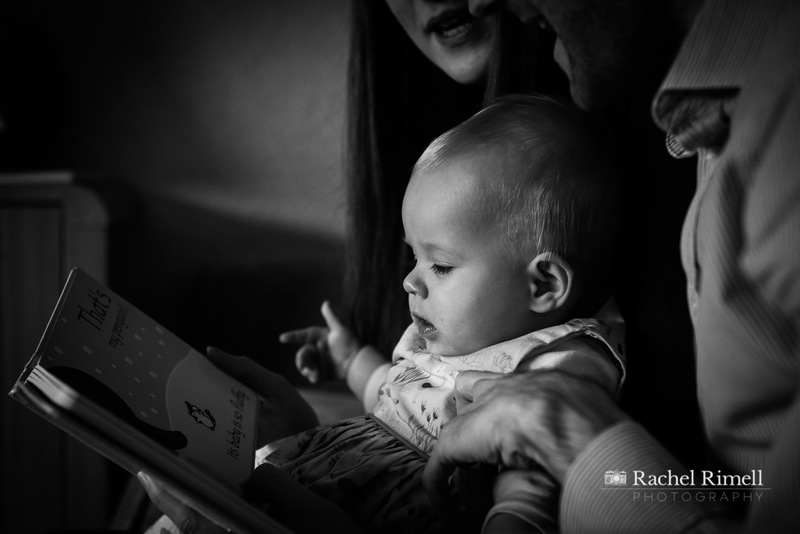 Cassia is definitely on her way – she was so full of curiosity about the world around her, her books, me and my camera. And those big blue eyes – who wouldn’t want to photograph those forever! I’m already looking forward to seeing her again in another 6-months time when she’ll be one.